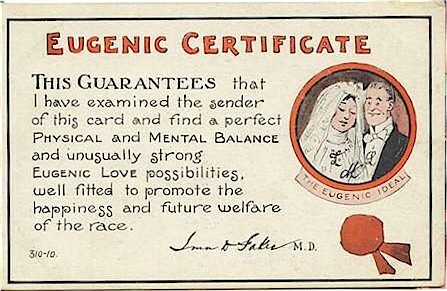 3 Cheers for Racist Eugenics! 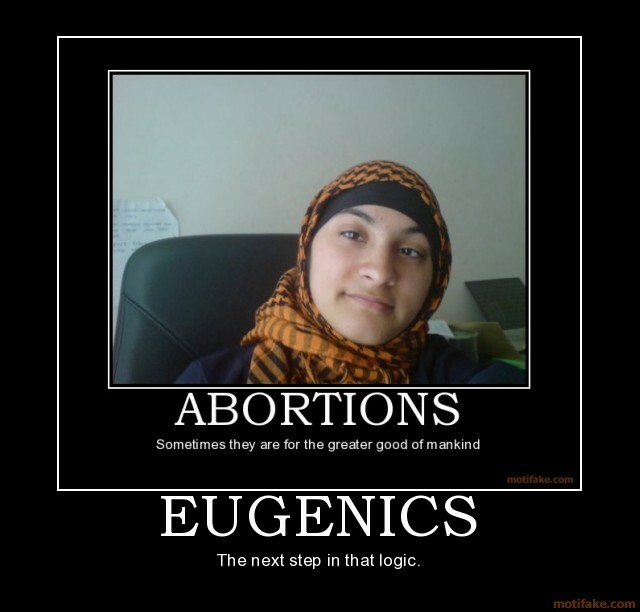 Technically there are 2 types of eugenics. Positive & Negative. ‘Positive’ is like selectively breeding horses for racing. ‘Negative’ is what has been practiced by progressive monsters for over a century. The purposeful elimination of the “Unfit or Unwanted”. “Unfit”, as defined by said progressives. When a bunch of wealthy white women and elite Washington bureaucrats defend the trampling of religious liberties in the name of “increased access” to “reproductive services” for “poor” women, the ghost of Margaret Sanger is cackling. Sanger also elaborated on her anti-Catholic animus, telling one of Wallace’s reporters that New York Catholics had no right to protest the use of their tax dollars for birth city birth-control programs: “(I)t’s not only wrong, it should be made illegal for any religious group to prohibit dissemination of birth control — even among its own members.” When Wallace pressed her (“In other words, you would like to see the government legislate religious beliefs in a certain sense?”), Sanger laughed nervously and disavowed the remarks. Fast forward: Five decades and 16 million aborted black babies later, Planned Parenthood’s insidious agenda has migrated from inner-city “birth control bureaus” to public school-based health clinics to the White House — forcibly funded with taxpayer dollars just as Sanger championed. Several undercover stings by Live Action, pro-life documentarians, have exposed Planned Parenthood staff accepting donations over the years from callers posing as eugenics cheerleaders who wanted to earmark their contributions for the cause of aborting minority babies. “We can definitely designate it for an African-American,” a Tulsa, Okla., Planned Parenthood employee eagerly promised. What has cheap, easy and unmonitored “choice” for poor women in inner cities wrought? Nightmares like the Philadelphia Horror, where serial baby-killer Dr. Kermit Gosnell and his abortion clinic death squad oversaw the systematic execution of hundreds of healthy, living, breathing, squirming, viable black and Hispanic babies over 4 decades — along with several minority mothers who may have lost their lives in his grimy birth control bureau. City and state authorities looked the other way while jars of baby parts and reports of botched abortions and infanticides piled up. Beltway Democrats who now bray about their concern for “women’s health” were silent about the Gosnell massacre and countless others like it in America’s ghettos. Why? The Obama administration is crawling with the modern-day heirs of the eugenics movement, from Planned Parenthood golden girl Kathleen Sebelius at the Department of Health and Human Services to the president’s prestigious science czar John Holdren — an outspoken proponent of forced abortions and mass sterilizations and a self-proclaimed protege of eugenics guru Harrison Brown, whom he credits with inspiring him to become a scientist. Listen carefully as this White House dresses its Obamacare abortion mandate in the white lab coat of “reproductive services” for all. 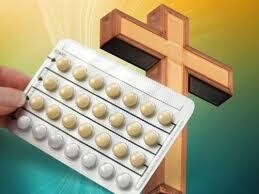 The language of “access to birth control” is the duplicitous code of Sanger’s ideological grim reapers.